We are delighted to introduce the online version of our brand new Bicentenary programme booklets, listing all the celebratory events taking place this year. 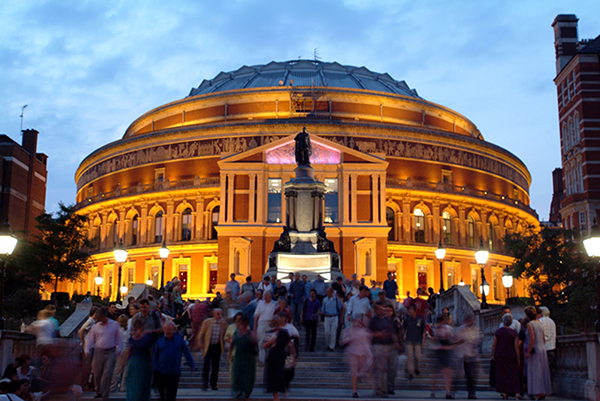 Summer highlights include a special free BBC Prom on 11 August as we continue our bicentenary celebrations at the Royal Albert Hall. The Prom will feature Frieze, a new work from British composer Mark-Anthony Turnage, and the Society’s most famous commission, Beethoven’s 9th Symphony.